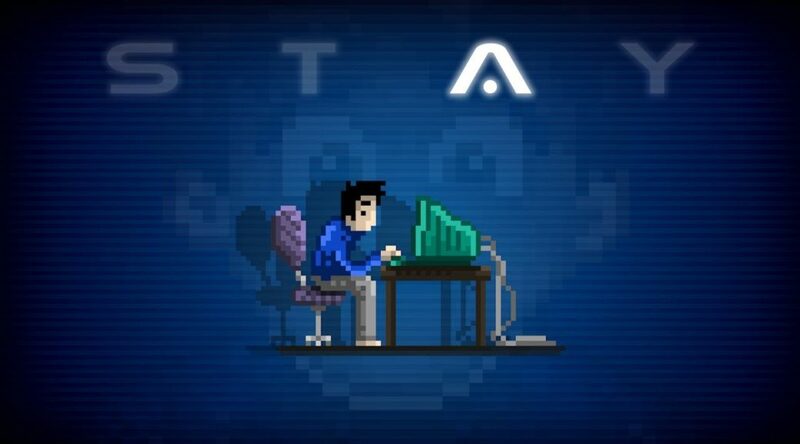 STAY has received a release date for Nintendo Switch eShop. PQube has announced a September 12 release date for the puzzle thriller game worldwide – priced at $13.50. Help Quinn escape capture by chatting with him and solving various puzzles. As a refresher, you can check out the announcement trailer below.